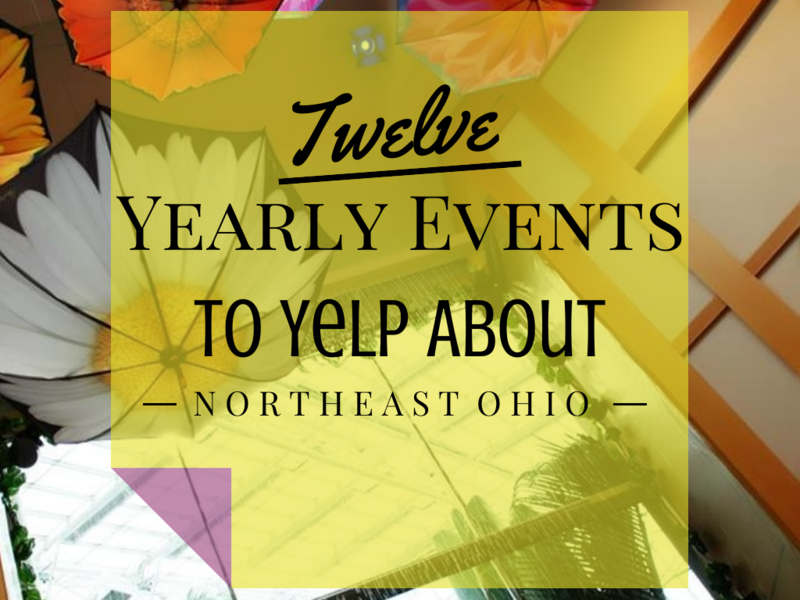 The #AtoZNortheastOhio Challenge is slowly coming to a close and today I bring to you 12 yearly events! Some I have reported on and others I have gone to and just enjoyed. Post by Cuyahoga County Fair.